Connecticut hotels and inns provide the perfect spa tub suites for a weekend getaway in the northeast. 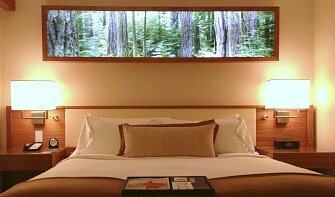 Just a few hours drive from NYC, Boston and Washington DC, you can enjoy an excursion by the seaside, and then check into a romantic room with a Whirlpool or jetted tub suite. 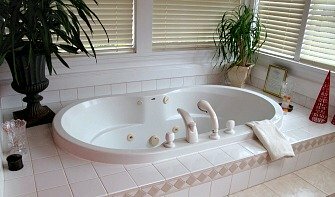 Why This Connecticut Hot Tub Suites Guide is Unique: We handpick these rooms and suites ourselves (we don't simply re-produce other listings), so you can be sure you'll find a hotel suite in Connecticut with a jetted tub right in the room. 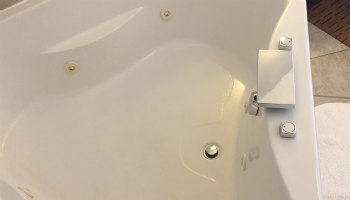 We also include our Ratings by Couples* to help you choose just the right jetted tub suite for your budget and taste. 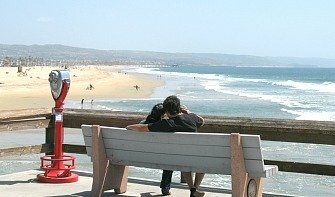 Connecticut Getaway Planner for Couples - Discover Connecticut's Most Romantic Boutique Hotels, Honeymoon Resorts, Great Beaches and Scenic Spots. 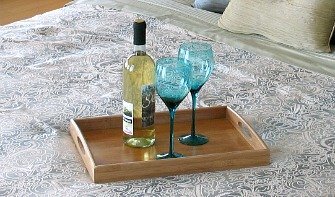 Romantic Vermont Jetted Tub Suites - best accommodation for hotel hot tub getaways in Stowe, Middlebury, Brattleboro VT and other romantic spots.